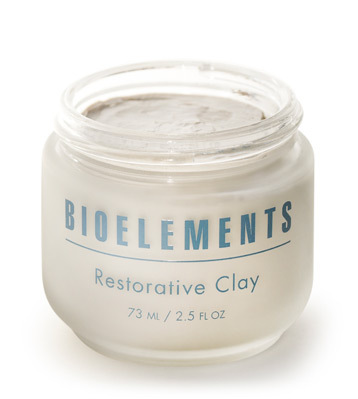 Use this 10-minute facial treatment to deep cleanse your pores, absorb excess oils and smooth your skin's texture. 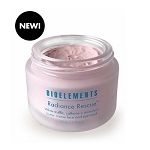 Boosts surface moisture and revs-up microcirculation, leaving skin fresh and healthy looking. Apply over entire face. Let dry 10 minutes. Let dry for 10 minutes. 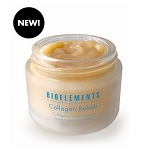 Wipe off with a damp cloth and immediately apply a Bioelements Moisturizer. Use 1 - 3 times a week.